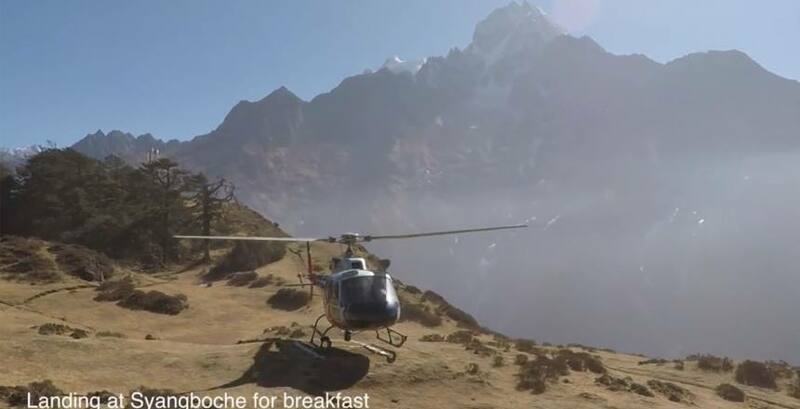 Do you know different between mountain flight and helicopter tour in Everest? If you don't know details about mountain flight and helicopter tour, I will try to describe Everest helicopter tour and mountain flight. Mountain flight and helicopter tour is a different activity in Nepal. Many people confuse in two different activities. Today this focus on Helicopter tour Vs mountain flight. 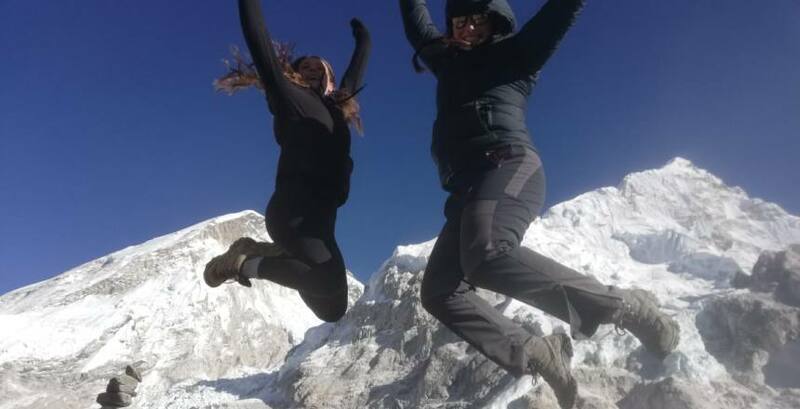 Everest helicopter tour is known as an Everest base camp helicopter tour. But mountain flight is known as a scenic flight to. Most of the people who have don't have time or not able to take other long travel to Everest this both are suitable for that people to view the high mountain of Nepal including Mount Everest. Mountain flight take a flight by a small plane on the Nepalese Himalayan range of around Everest and other high mountains. 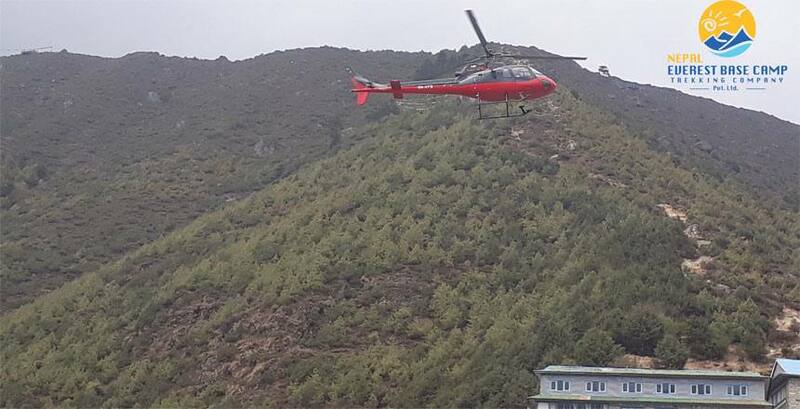 In Everest, helicopter tour takes a sharing base helicopter maximum 6 person and take a helicopter chatter around the Mount Everest through Lukla Namche, Syangboche, Everest base camp. Mountain flight take a short time then helicopter tour. Mountain flight starts from Tribhuvan International Airport Domestic terminal take a flight through Everest and other high mountains. It takes 50 min to 1 hr from the take-up time from the airport. the total program of mountain flight will be finished at approx 2 hr. Everest base camp helicopter tour is a one of the helicopter chatter tours in Everest. Everest base camp helicopter tour takes a long time then mountain flight/ scenic flight to Everest. Everest base camp helicopter tour takes the first flight to Lukla 45 min and after fueling flight through Namche to base camp (Kala Patthar). Take short hiking and then flight back to Everest view hotel to take breakfast with view of Everest. Afer breakfast flight back to Kathmandu through Lukla. This trip will be finished at 5 to six hours from the start time. Mountain flight is a special flight around the high mountain. And you can take a photo from the window of the plane . and you can see the mountain views. Everest base camp helicopter tour is helicopter chatter. 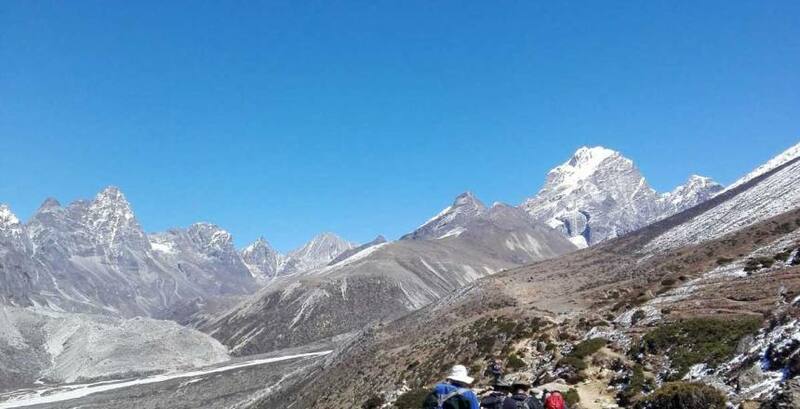 So you can be landing on Everest base camp(Kala Patthar)(5545m) and you can see and take the photo of high mountain closeup view from Kala Patthar. 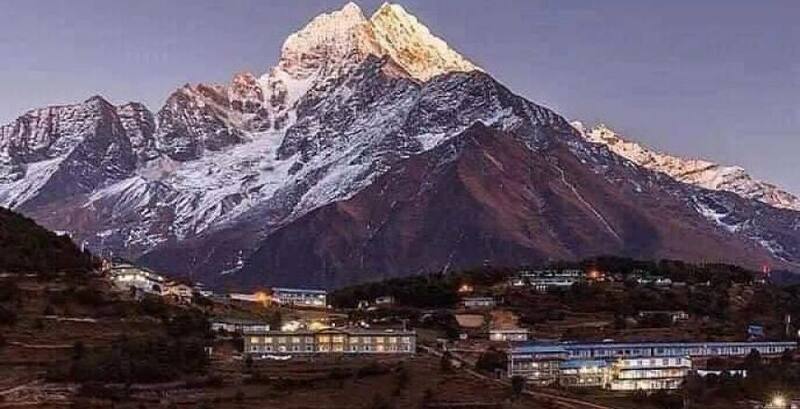 The special of the Everest helicopter tour is break of an hour for breakfast at Everest view hotel and take relax time with the high mountain of Everest region. Everest base camp helicopter tour is a one of the best Adventure of Nepal. Most of people will do this knowledge on their free time. Everest base camp helicopter has been all experience of the mountain during the trek. Mountain flight is a over flight of Everest region. 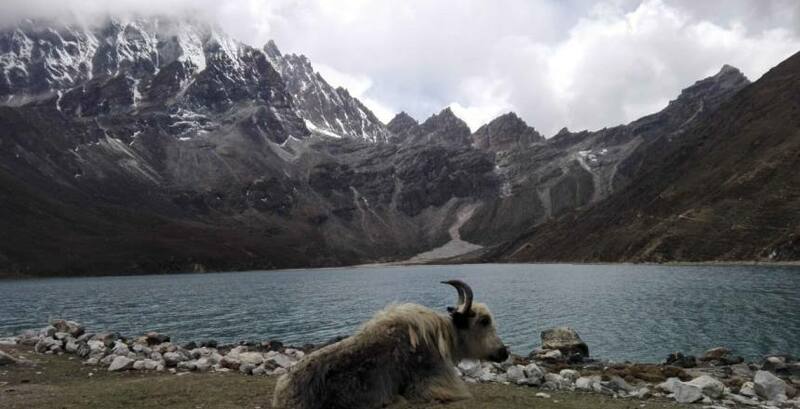 both of the activities will be most famous for the Everest region.